I did it all like you said but i experience constant screen flashes, i tried to reboot it , manually from KODI.. just doesn't stop to do it. Any ideas what it could be? How do I locate which mac address to use ? is it the mac from the raspberry pi ? Is it possible to connect any IPTV subscription? 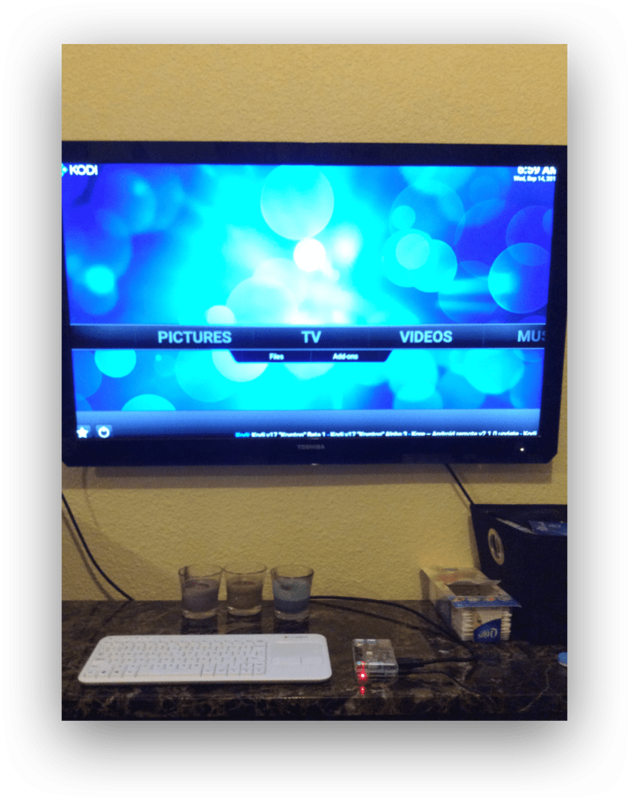 any server or platform that support IPTV.